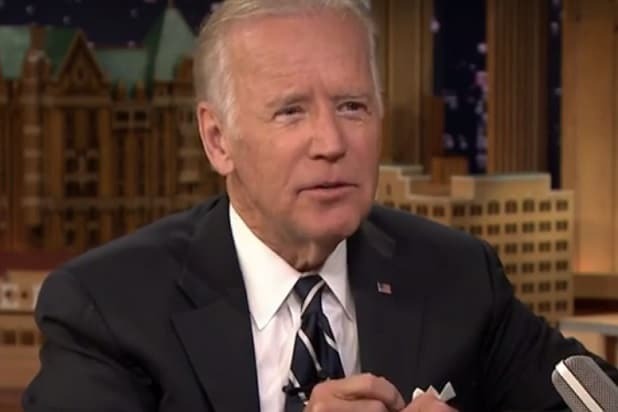 Vice President Joe Biden hopped into the guest’s chair on “The Tonight Show Starring Jimmy Fallon” Thursday night and took aim at GOP presidential nominee Donald Trump. Days after Trump’s first presidential debate with Hillary Clinton, Biden opined, “I’ve never seen anybody who knew as few facts” as Trump. “The way he talks about, well, you know, ‘I was rooting for the housing market to fail because that’s business …’ That’s not business, that’s callous,” Biden offered. 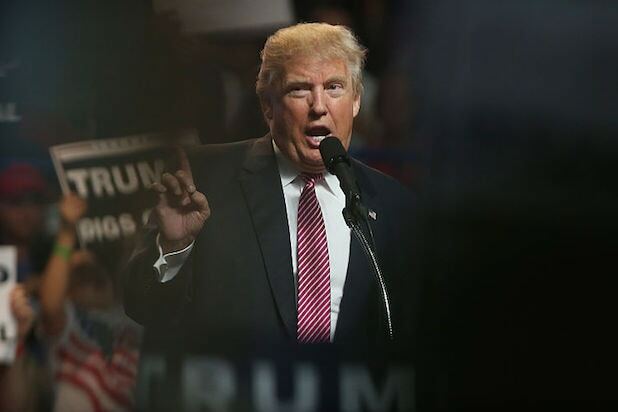 Watch the exchange on Donald Trump between Biden and Fallon in the video.